V Pepper Von Kap Karthago IPO3 HD/ED normal DM clear / Dena Mae’s Ybajo IPO1 OFA HD excellent ED normal DM clear. This is a powerhouse breeding with the most phenomenal bloodlines sought after in the world!! 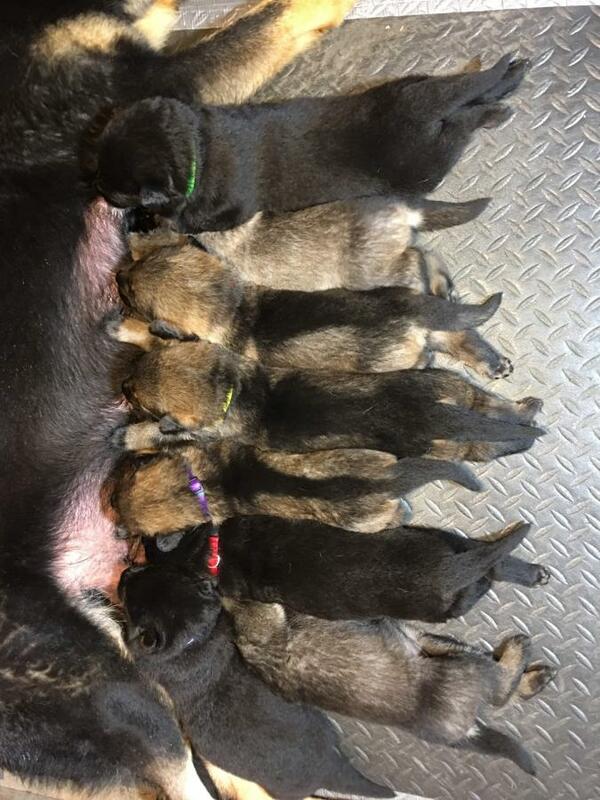 This combination bloodlines trace back to these strong dogs , been proven produced beautiful WL GSD puppies with strong nerves, high drive & good temperament for personal protection, IPO sport or just active pet families. Sid von Haus Pixner, Leon Staatsmacht, Dam of the 2017 WUSV winner Yucca!!!!! Line bred on Leon, Franka von der Staatsmacht and Orla on der Schiffslache just to name a few. All these and more only in the first 3 generation and more to back it up. Dena is a super female with Full grips and high workability. Very biddable in obedience and excellent food drive for tracking, but also phenomenal natural aggression not always present in females. 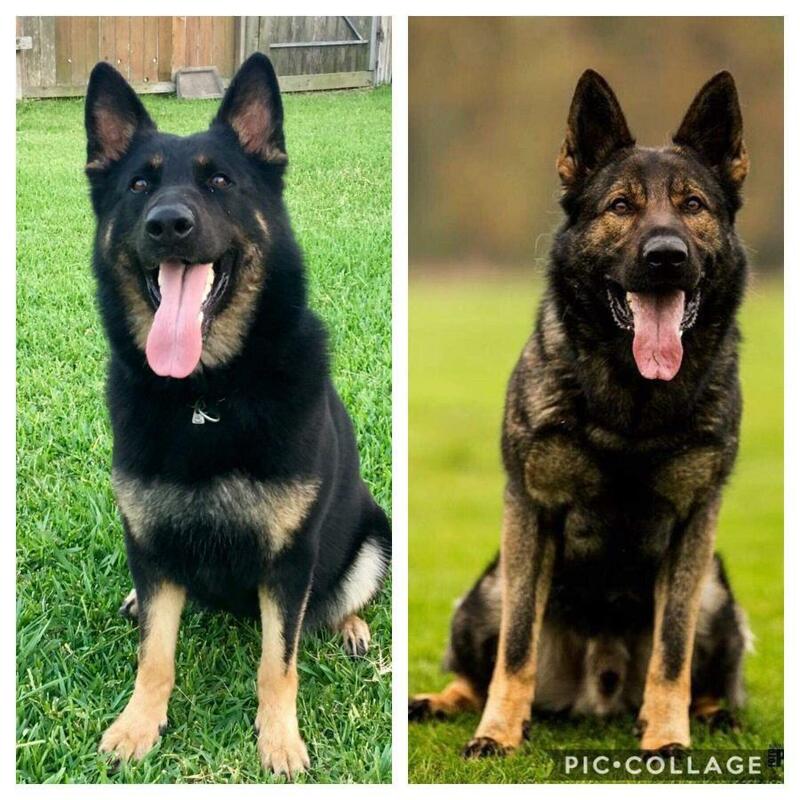 This breeding has the best dam lines you could want to add to your breeding/training program but strong sire lines that are constantly successful across the board in National as well as world level events. 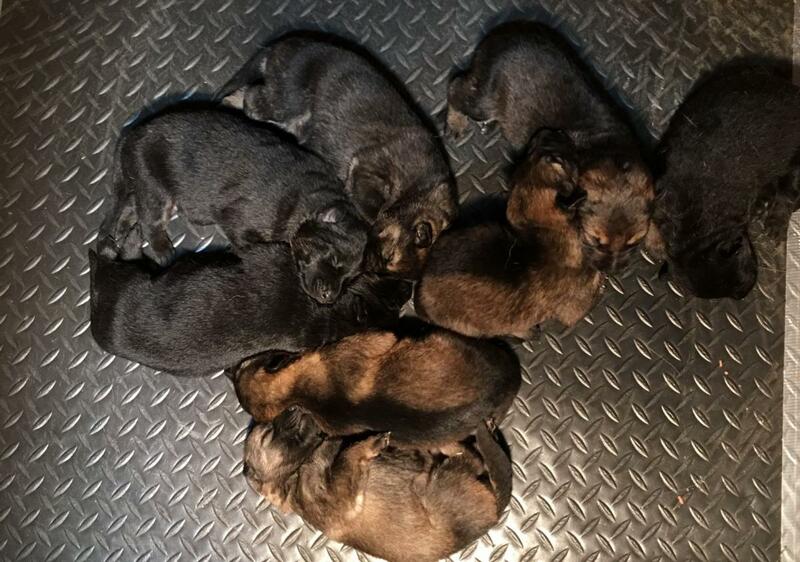 We expect this litters to producer not only top competition dogs but excellent breeding stock for the future. These puppies should have extremely high food drive, full crunching grips, lots of fight, high aggression, and strong handler hardness.